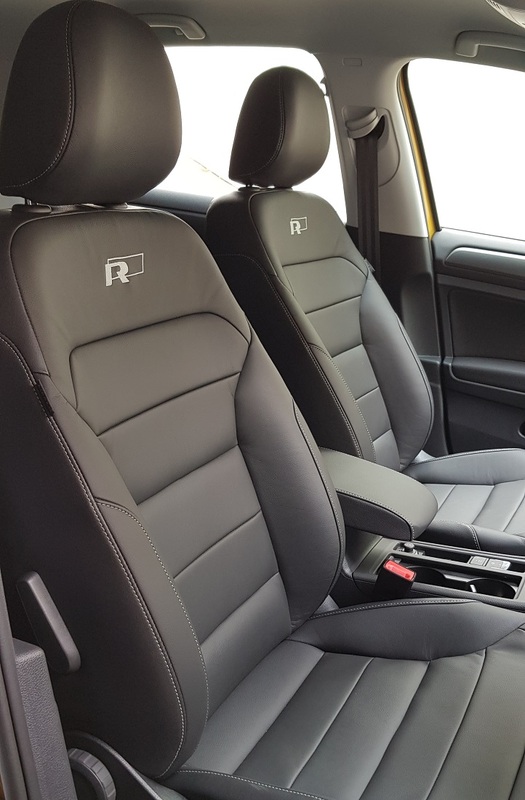 The recently-launched Volkswagen Golf R-Line is now available with the ‘R-Line’ Vienna leather seats, upgrading from the fabric seats to complement the ‘R-Line’ styling package that includes ‘R-Line’ front and rear bumpers, rear spoiler, ‘R-Line’ badges on its radiator grille and side panels, as well as 17″ ‘Singapore’ alloy wheels. To recap, the Golf R-Line uses a 1.4L TSI turbocharged engine and a 7-speed dry clutch direct shift gearbox (DSG) to produce 150 PS and maximum torque of 250 Nm between 1,500 to 3,500 rpm. 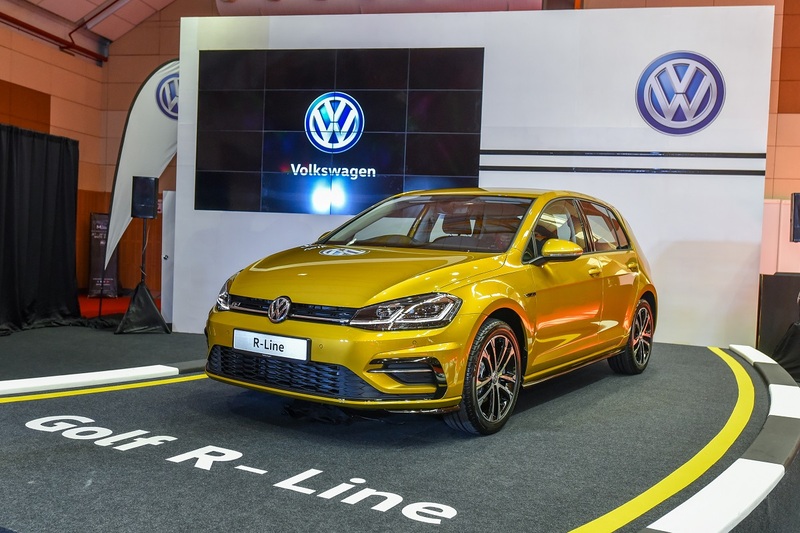 The VW Golf R-Line with the leather seat upgrade is now RM159,888, excluding registration, road tax and insurance (or approximately RM1,669 per month; terms and conditions apply). For more information, visit the nearest authorised Volkswagen dealership or www.volkswagen.com.my .